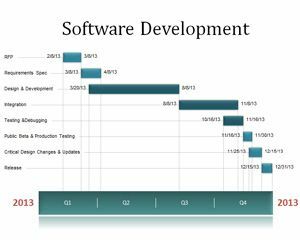 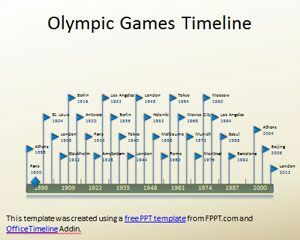 Free Investment PowerPoint timeline is a free PPT template design with a nice timeline that you can use for investment plans and investment projects. 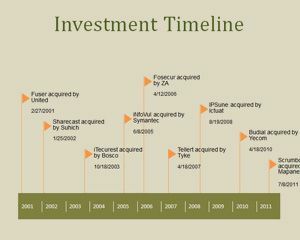 You can use this free timeline template to describe an investment roadmap with steps along the years. 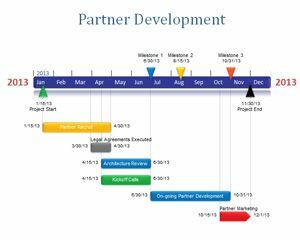 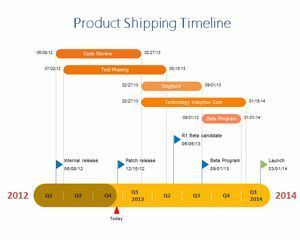 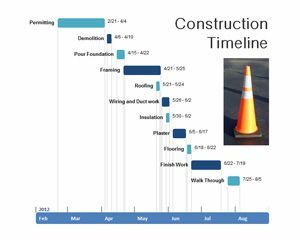 This free PowerPoint timeline plan template is compatible with Microsoft PowerPoint 2007 and 2010, but you can also use this to make a timeline in PowerPoint 2013. 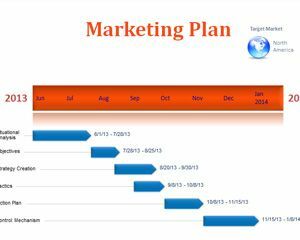 I want to use my presentation.